Less than a week to go before the 2014/2015 season opens - and to be honest it's snuck up on me this year. I'll be on the riverbank next Monday... Can't wait! • A Tench (5lb) -- Had a quite a few tench to 4lb 14oz, pretty close. • Brown Trout (5lb) -- Didn't cast a fly, busy closed season. 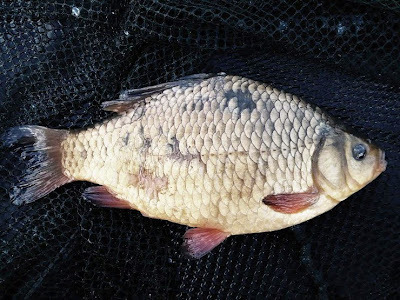 • Crucian Carp (any size) -- Success! I really have fallen in love with crucian carp and hope to have a few more before the summer ends. Best is 2lb 9oz - I'd love to see a three pounder, but I'm pretty delighted with the results of the few trips so far. And I do plan to chuck a fly about at some stage over the summer. What have I spent the closed season doing? 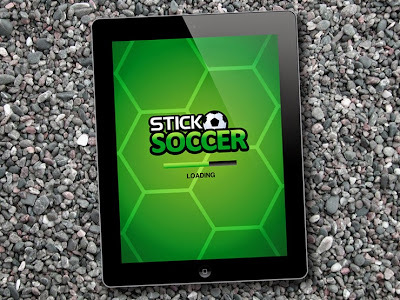 We decided to make a football game in time for the World Cup. 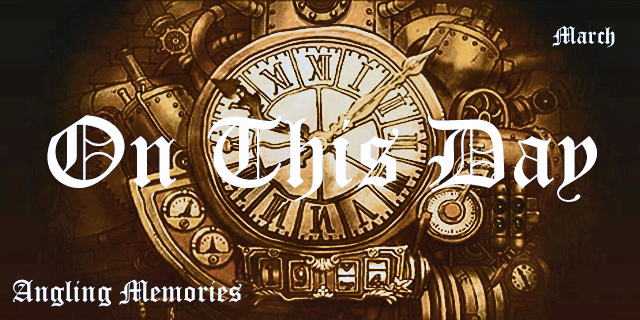 Twelve weeks between deciding to make the game and launching it - a seriously short timescale. It's going to be free and the test versions we have are a lot of fun... Something to keep you busy while waiting for that 3 foot twitch! I've been reading about the closed season and the glorious 16th over the past three months. And if we're honest; the seasons and nature don't follow an exact timescale. 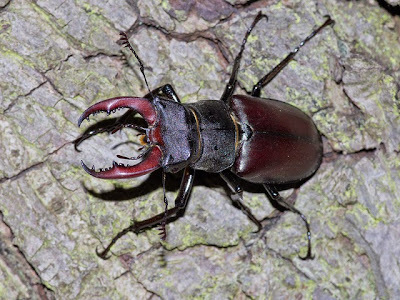 Last year I didn't see the first stag beetle until the 17th June, this year I saw the first one on the 28th May - a sign that nature is ahead of schedule this year. I didn't have my camera with me so I got the above photo from here. We have to remember the Glorious 16th was a phrase coined when the closed season applied to still waters as well, and we anglers were chomping at the bit to chase the tench and carp. As a friend of mine once said of our imposed 3 month break "I need a break from the fish, and I'm sure the fish need a break from me." At least someone is ready for the new season by the sound of it. About the only prep I have managed to do so far is buy my rod licence so looks like the rest of it will have to be sorted out as a last minute special on Sunday. Not that I will be able to go fishing Monday as at work....oh well never mind. Plenty of warm Barbel smelling nights on the cards by the look of things. Not ready at all this year - haven't even bought new line, let alone put it on the reels - it's all going to be a rush on Saturday! 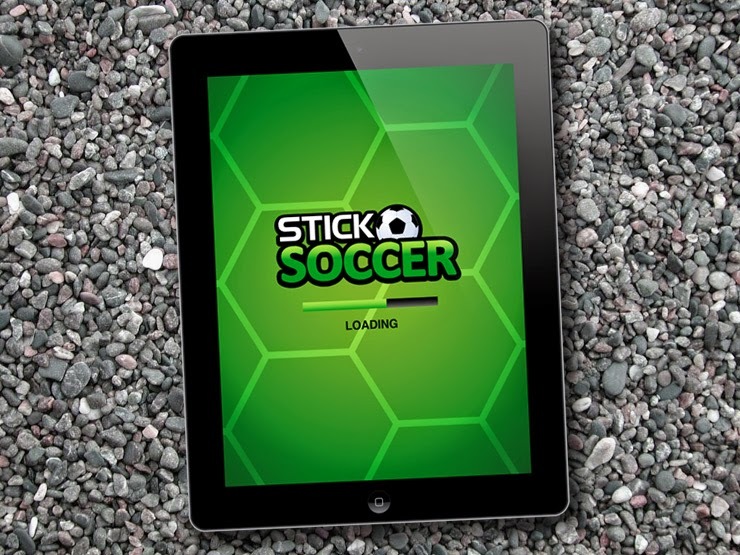 I'm just hoping we get this game in the App store this week... Need to spend a few days fishing. 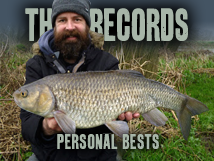 Looks like summer is here, and a few barbel nights are on the cards - good luck yourself. I gave up on the self imposed break about twelve years ago and have had some of my best fishing during the old close season. I still look forward to the 16th but nowadays realise that chub and barbel are out of sync and need another few weeks before I bother them. Love stag beetles, wish we had them around my way - dead jealous. I've stuck with it, and I think it does natural fisheries good to have a break. 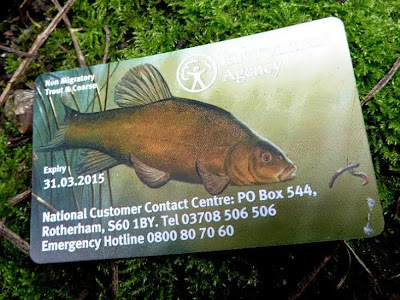 But I will be having a go for some tench and crucians from now on... Just have to make sure we're not targeting breeding or recovering fish. Never saw a stag beetle until I moved to London - now I look forward to seeing them each year.